While you're working away at achieving your diet goals, you don't have to fall back into old habits on game days. You probably already know how a weekend of unhealthy eating reverses the progress made when you weigh in on Monday. Plant-based food can help. It's more than tofu and salad and won't make you want to throw your scale out the window after a big night of grub. 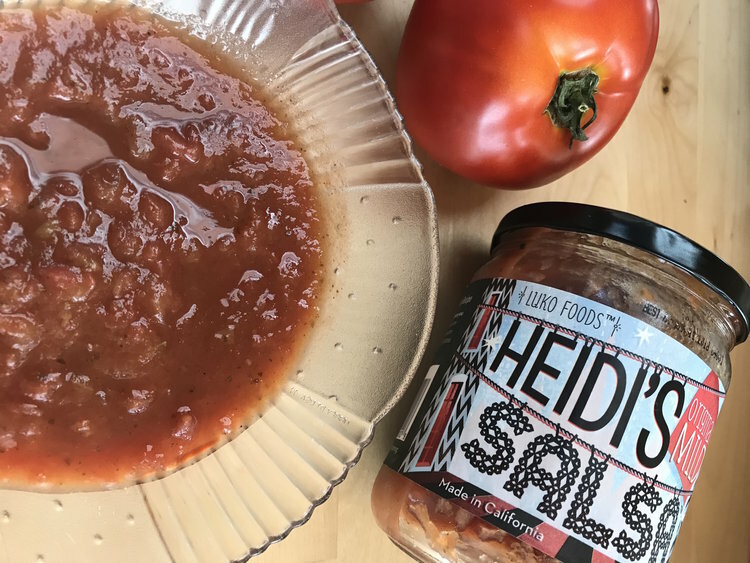 There are so many creative ways to eat healthy meatless and dairy free meals that even some football players are exploring vegan food including New England quarterback Tom Brady, Green Bay quarterback Aaron Rodgers, and Tyrann Mathieu of Arizona. So how do you host a plant-based party and still keep your guests satisfied on game day? Try these ideas for your Superbowl party. Plant based food is a flavor game. 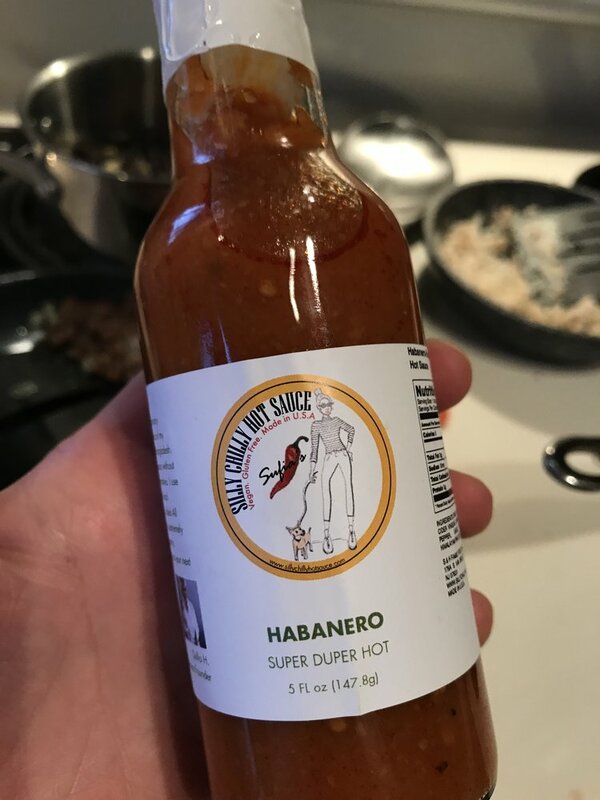 If you're flavor is on, the rest is easy. These options are game changers. 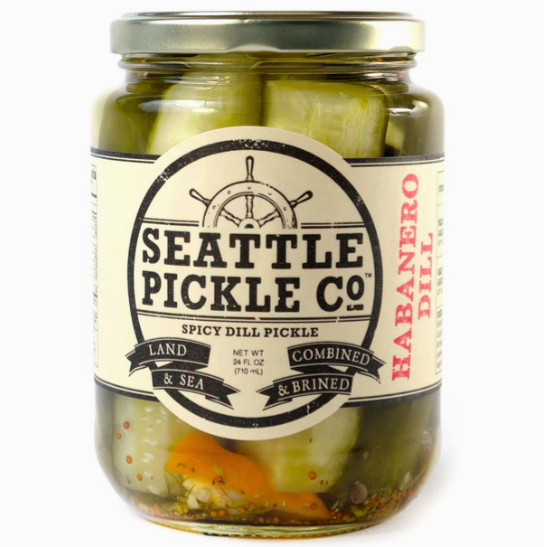 Spread a bunch of addictive pickled foods on a large platter including olives, pickles, carrots, beans and jalapeños. 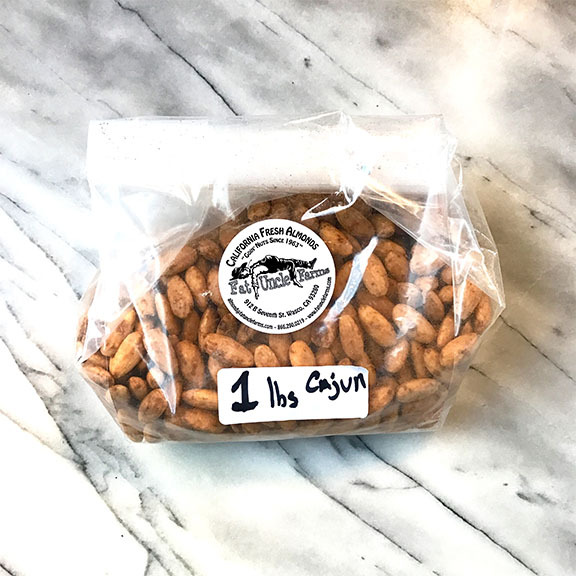 Around the edges pile on the cajun almonds and chili lime cashews. This is snacking heaven to get the party going. Get your chip and dip game going with single serve hummus and protein chips. Hummustir single serving hummus packs come in different flavors. Stack your table with their crafty and tasty hummus cups along with healthy protein chips from Protes. Low fat, low calorie, high protein food, will keep your party energized, and these options will make it fun too. Casseroles are great on game day, but we also love the do it yourself taco bar. Put out all the options: beans, vegetables, salsa, and let the crowd do the rest. They won't miss the meat. 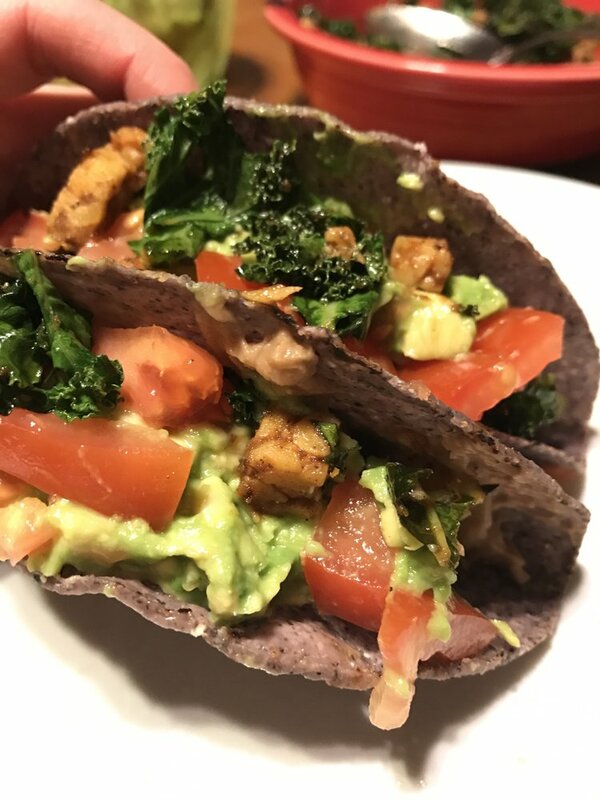 Quickly sautéed a bunch of easy vegetables including cauliflower, carrots, kale, and zucchini, add flavored tempeh, and put taco shells on your table. Guests can load up and come back for more throughout the game. Minus the beef, your grocery bill will be less hefty too. Salad. No, it doesn't have to be boring. Sure, you might not see a lot of football fans sitting around the field with big salad bowls in their lap, but they are a great compliment to your party. Eating greens everyday has been linked to better brain health too. Salad is easy to make and a good dressing makes it awesome. Wash some fresh greens, add tomatoes, cucumber, sunflower seeds, avocado and a flavorful and clean dressing. The salad will quickly disappear. Keep the food rolling with a great pasta dish. Everyone needs carbs to get through that game and a fresh pasta sauce will keep guests happy. It doesn't have to be basic. We've gone beyond the standard wheat and are mixing flavorful, healthy noodles into our meals that reinvigorate pasta night for everyone. Put some sauce on the side, and let the magic happen. These clean and healthy desserts are a meal on their own and no one has to feel guilty about eating them. 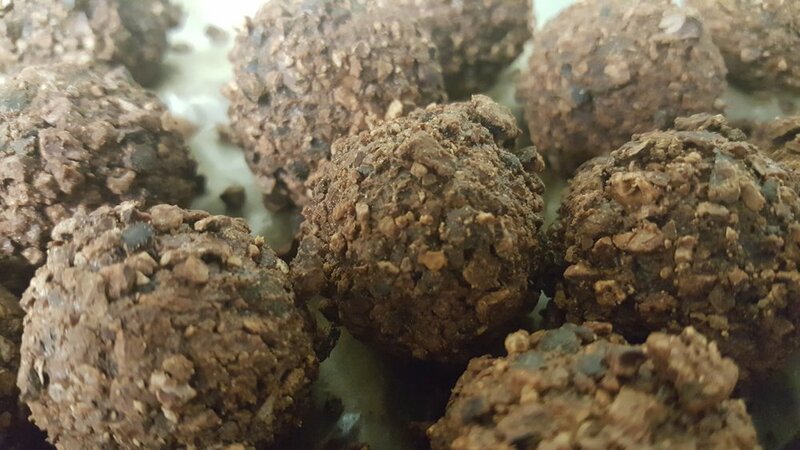 Dress your table with clean desserts like pure chocolate from Hawaii, coconut macaroons, and raw chocolate truffles. Treat your guests and yourself to the best. Get to the good stuff fast. Shop healthier options with convenience from local food makers on Treatmo iOS App - premium food for nutrition and health. Enjoy the party. Download Treatmo.